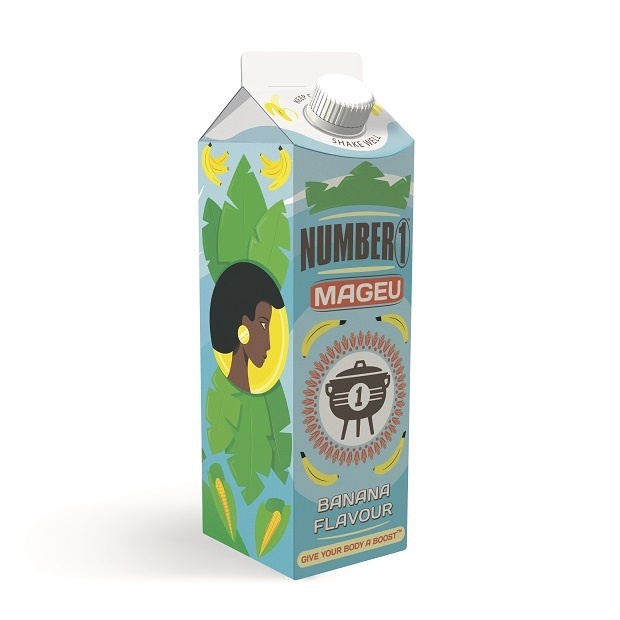 South Africa’s favourite maize drink, Number 1 Mageu, called on the public to create their own illustrated cartons and enter them for the chance to win a cash prize. #Trending looks at the top entries. 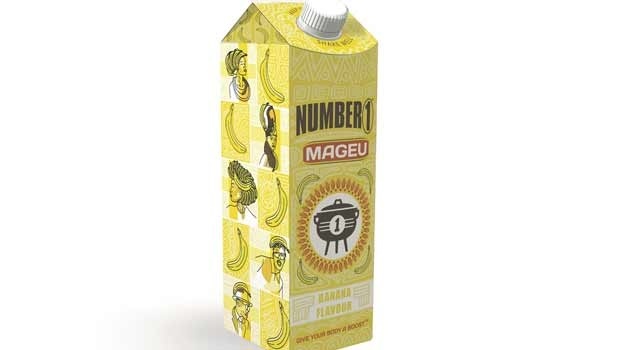 Created in 1969, Number 1 Mageu remains the country’s favourite mealie drink. 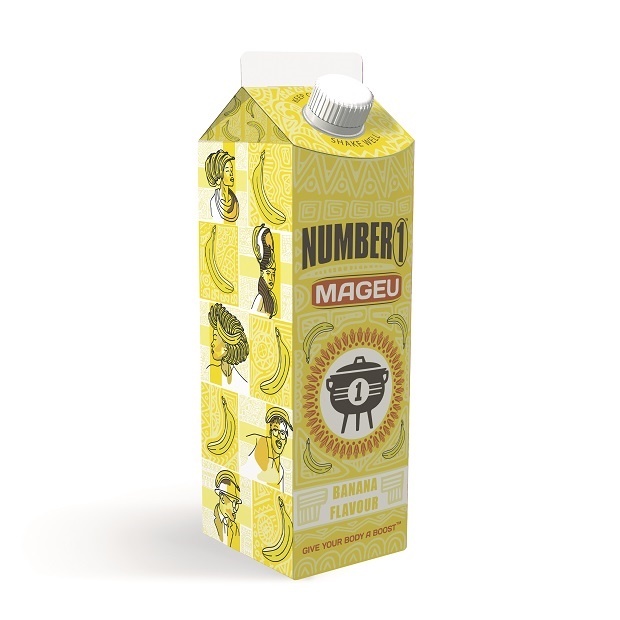 A recent competition saw illustrators come up with quirky new designs for the Mageu banana flavour carton. The winning design by Hannah Smith played on the competition campaign’s #ArtAndSoul hashtag, showing humour and wit by using bananas as hair accessories. 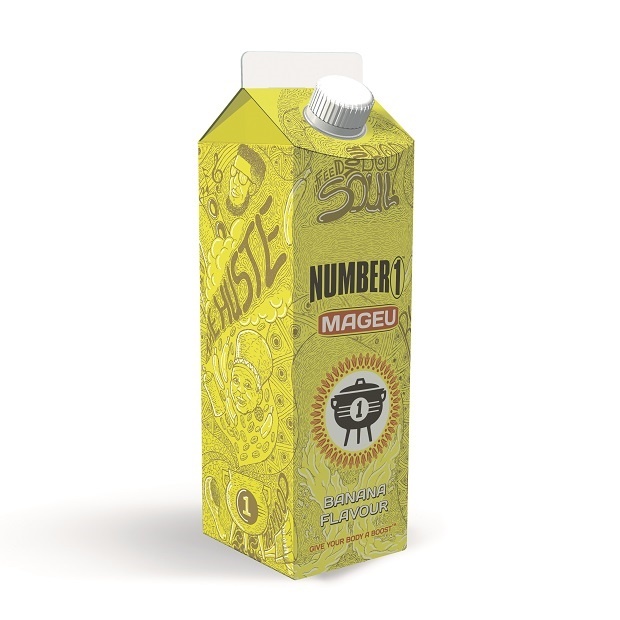 “Her Number 1 design is a celebration of life as we know it in South Africa. 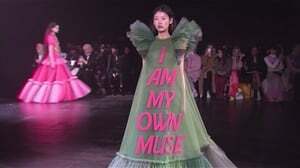 Jazzy characters, soulful faces and a coupling of art and photography, this is a showcase of how each unique individual has their own individual flavour,” the brand says about the entry. Smith won R10 000 for her efforts. 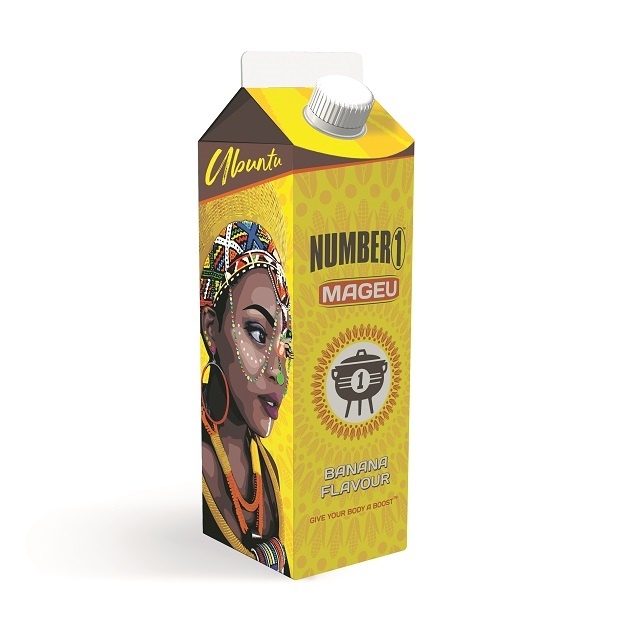 Runner-up Rapule Mathonsi went bright and bold with a woman’s face on the side of the packaging. Other designers used geometric patterns, banana leaves, intricate pencil drawings and shades of yellow to bring the packaging to life.